Up Marquees offer marquee rental, luxury toilet hire, and event management for Cheshire and the surrounding areas of the North West in the UK. For more information on our marquees and luxury Toilet rental service in Cheshire, please call us on 01352 721395 or visit our contact page. 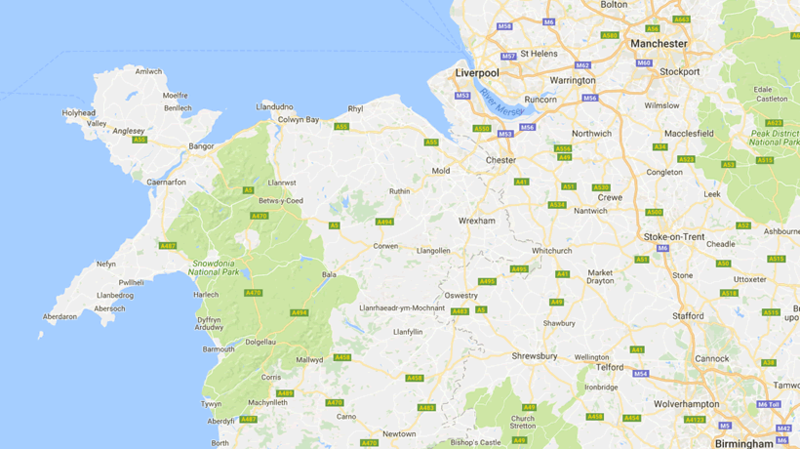 Cheshire is located in North West England, prominent towns in the area include the historic city of Chester, Crewe, Ellesmere Port and Wilmslow. Cheshire is well known for the city of Chester that dates back to Roman times with the city walls still evident. There is plenty of history and tradition preserved in the city with a number of listed buildings. Further out in to the Cheshire countryside visitors will find open spaces, plenty of greenery offering the best in the English countryside. The region includes a number of charming small towns and villages. Attractions for visitors include Beeston Castle, Chester Cathedral, Chester Zoo, Tatton Park, Quarry Bank Mill and Styal Estate. There are a number of historic buildings, castles, museums and galleries for visitors to explore in the area.